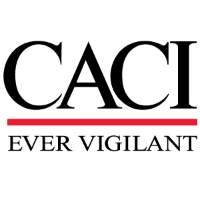 CACI is seeking an Electrical Power Technician in Albuquerque, NM. If you are looking to get a start with a highly technical team with the desire to travel to programs across the continental United States. Work hands on installing, repairing and maintenance of generators, motors, Uninterruptable Power Systems (UPS), control panels, HVAC, mechanical and electrical systems such as timers, circuit breakers, feeders, coils, and relays.